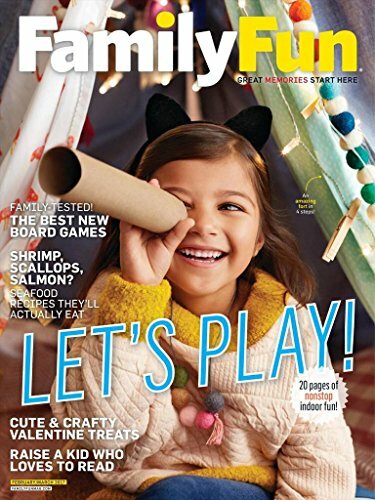 Boredom will be a thing of the past when you get your kids engaged in the many activities and ideas you’ll find in every issue of Family Fun magazine. 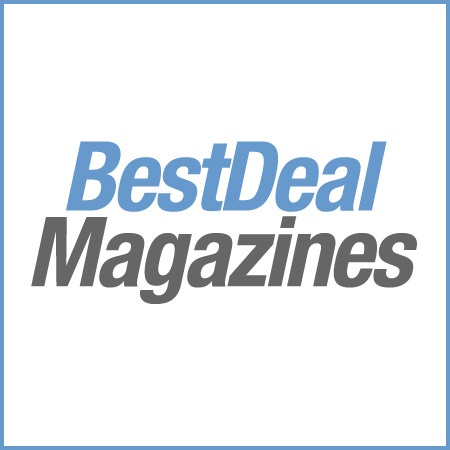 This periodical, which is aimed at parents of young children, provides you with a wealth of craft ideas, kid-friendly recipes, travel tips, and much more. Family Fun magazine offers plenty of ideas for projects you and your child can do together. From simple projects easy enough for preschoolers to complex and creative craft projects that school-aged children will really get into, you can find something to build, craft, or create in every issue. A section on family-friendly vacations inspires trip planning and offers ideas to keep kids entertained while traveling. Product reviews help you decide on the right toys, movies, and books for your kids, and the recipe section makes everyday meals a breeze by providing healthy options that your kids will love. When your child’s birthday rolls around, you’ll be scouring your back issues of Family Fun magazine for all of the fun party ideas found in every issue. Indoor and outdoor party games will keep everyone entertained for hours, while the cake instructions and party food ideas will keep little tummies happy throughout the entire event. Your family is the most important thing in your life, and spending time with your children while they are young builds bonds that will last a lifetime. Get more enjoyment out of the time you spend with your kids with ideas from Family Fun magazine.